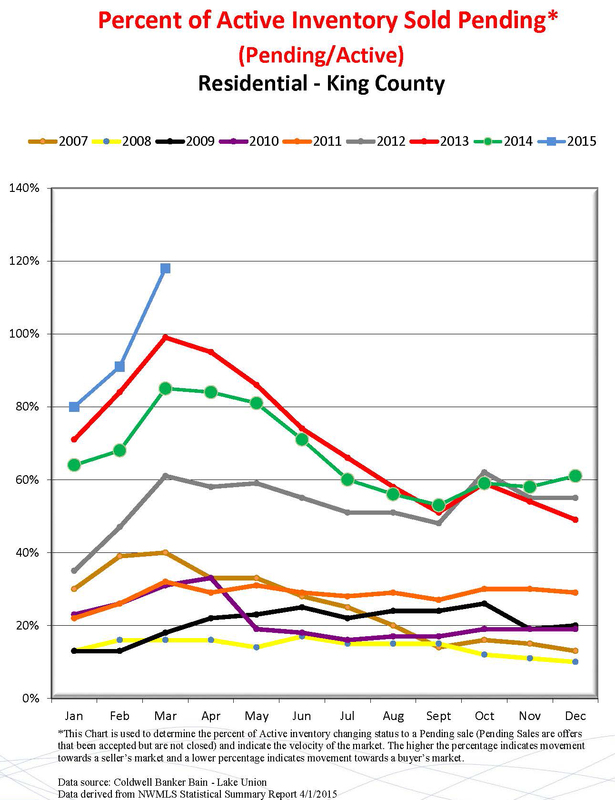 Seattle is seeing lower than ever inventory which begs the question, why is no one selling? Profits to be made in selling are incredible right now and interest rates are still at a historic low. For those potential move-up buyers, think of the opportunity in selling and look at what interest rate you may be paying now as compared to the interest rate you can lock-in on a new home. Because inventory is tight, you may need to ask for rent-back to give you time to find and puchase a new home, unless you are able to purchase first and sell second. Buyers need to strategize on how much they can escalate to their maximum approved. Be prepared to escalate – some are saying at least ten percent. If you don’t have a big downpayment you may be able to offer the seller the consessions they want, and, remember, some sellers to want to see their home go to someone that will care for it in the long run so writing a heart-felt letter to the seller can make your offer stronger. Our in-house mortgage broker, Julia, will also underwrite on a pre-determined address. This will make your offer much stronger. I don’t recommend buyers give up on all of the contingencies as you may need some protection in the long run. 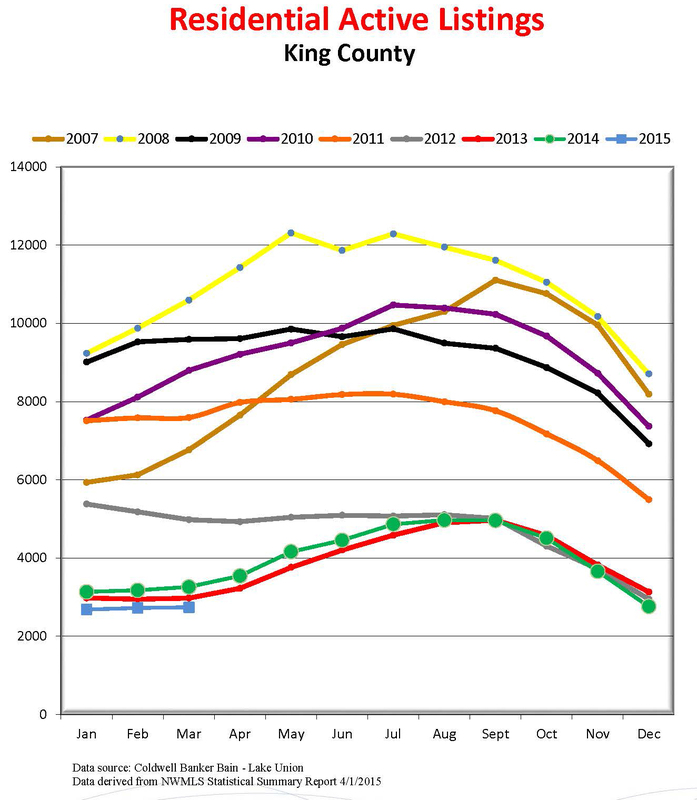 The Seattle Times recently published an interesting article about migration between counties and it surmises that we are seeing a large flow from King to Pierce county. I have been helping buyers in Lynnwood, Burien, Puyallup, Issaqauh and Kingston as the inventory is low in Seattle. As I lived in Port Townsend for ten years, I am very familiar with Kitsap and Jefferson counties. Please contact me if you are also interested in areas surrounding Seattle! What to do with your dog during an open house?